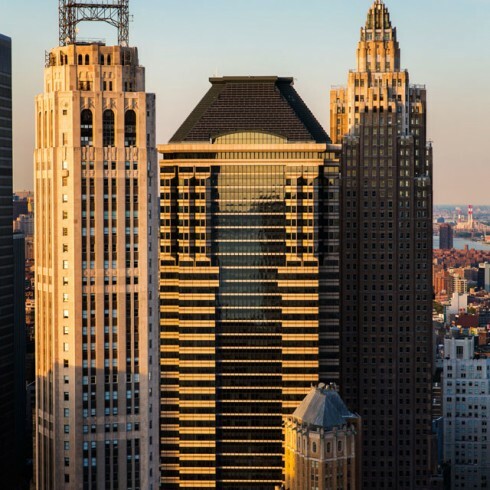 60 Wall Street | Paramount Group Inc. 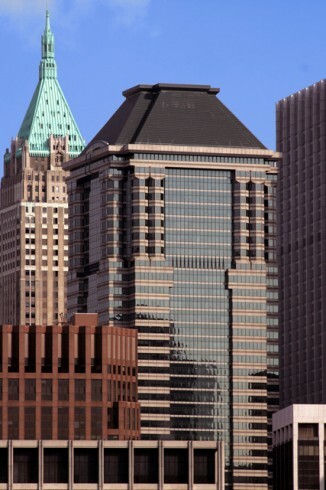 Originally designed in 1989 by Kevin Roche John Dinkeloo & Associates, 60 Wall Street is one of the Financial District’s finest Class-A office towers. 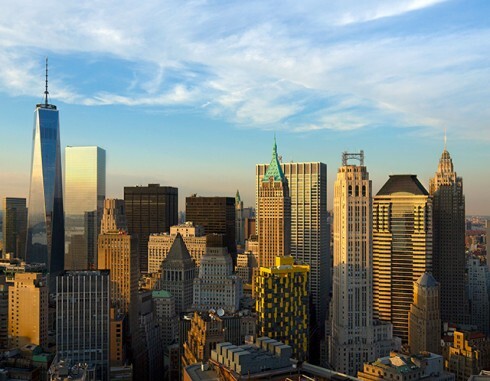 This 1.6 million square foot, 47-story office building is located just steps from the New York Stock Exchange. 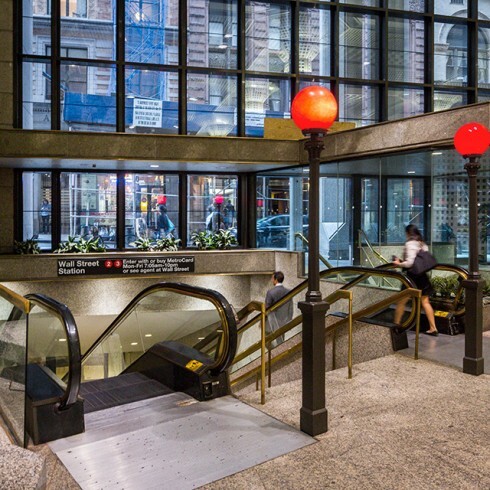 It offers entrances to its impressive, two-story pedestrian retail arcade on both Wall and Pine Streets. The tower has excellent light and offers spectacular panoramic views from its upper floors.